Home / Celebrity / Xolani Gwala / Radio Personality Xolani Gwala Is Eventually Cancer Free! 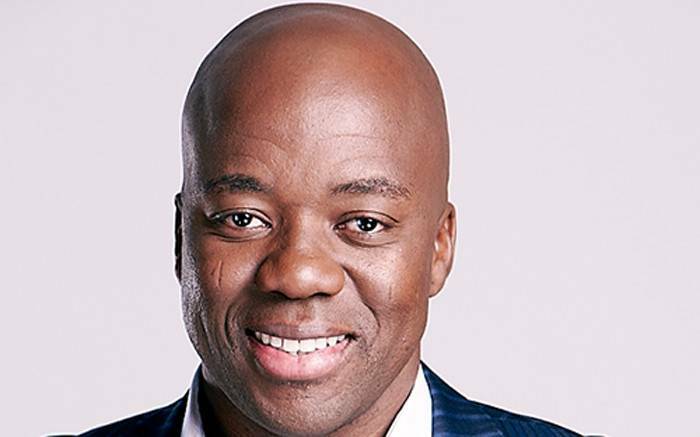 Radio Personality Xolani Gwala Is Eventually Cancer Free! Last year it was revealed that Xolani was fighting colon cancer which he said was at an advanced stage, already spread to his liver and that he had already had an operation to remove a tumour. Fast forward to now, he is officially in remission. “Xolani is in remission and is back at home recovering from his last operation. We are all looking forward to having him back on the station once he has recovered,” 702 Station Manager Thabisile Mbete told TimesLive. Xolani’s wife of almost three years put out a statement thanking family, friends and everyone who has shown support to her husband in his journey to beating cancer. “We want to take a moment first to thank each and every ONE of you for your love, prayers, healing light, support, comments, stories, goodies, emails… the list seems endless. We were completely OVERWHELMED the past 10 months by the sheer magnitude of love, caring, prayers and thoughtfulness that YOU have shown us,” his wife said.